Temporary residents on a skilled regional sponsored visa subclass 475 are on the pathway to Australian permanent residency. 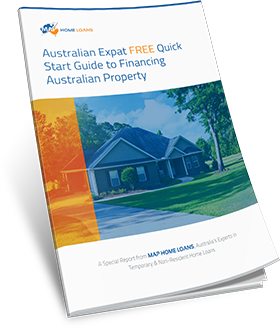 Its at this time that you may be considering purchasing a property in Australia given that your permanent residency is all but assured once you complete your 2 years. This is where MAP can help. 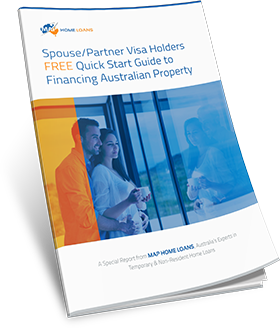 We can assist subclass 475 visa holders with home loan finance up to 90% LVR meaning that only a 10% deposit plus costs like stamp duty and legals would be required. 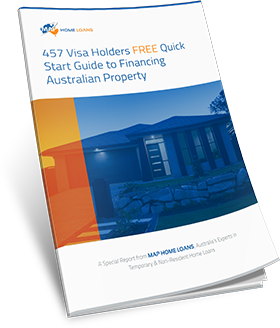 It is true that you can be approved mortgage finance whilst on a skilled regional sponsored visa subclass 475, the key is simply applying with the right bank. How Much Can I Borrow on a 475 Visa? d) Income sufficient to afford the repayments. Borrowing to 90% LVR for 475 Visa Holders is not a standard product and policy. 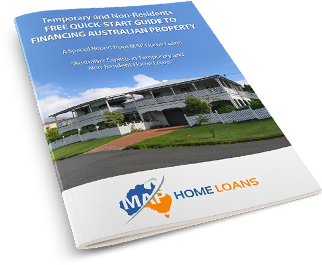 Given that MAP specialises in home loans for temporary residents, we have made special arrangements with some banks to consider these applications at higher levels than would normally considered. Will I Have to Pay Lenders Mortgage Insurance? All borrowers who borrow over 80% LVR in Australia (that is, without a 20% deposit), will have to pay lenders mortgage insurance (‘LMI’) unless they have a guarantor. 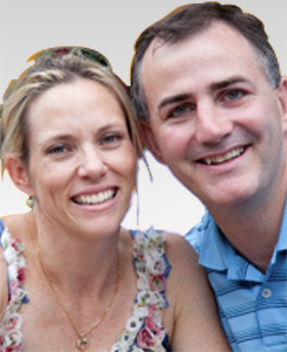 If you are on a subclass 475 visa then you will, like all borrowers in Australia, have to pay LMI. 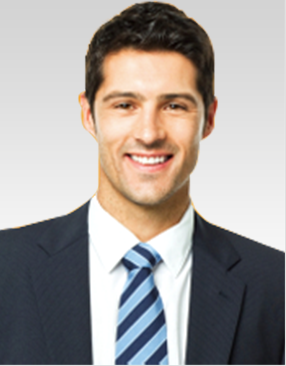 The LMI premium charged varies from bank to bank depending on the loan size and LVR. In most cases the LMI can be capitalised on top of the loan.